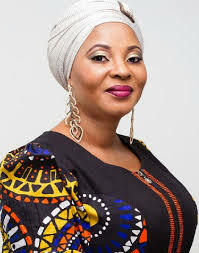 Moji Olaiya to be buried on June 7 – Royal Times of Nigeria. Late Nollywood actress, Moji Olaiya who recently passed on in Canada after a cardiac arrest will be buried on Wednesday, 7 June at Ikoyi cemetery. Her body and her 2 months old baby will arrive the country on Tuesday and a memorial service will be held in her honour on the same day. Branded t-shirts for her burial are been sold for N1,500 by her funeral committee and the move has sparked major criticism from Nigerians.